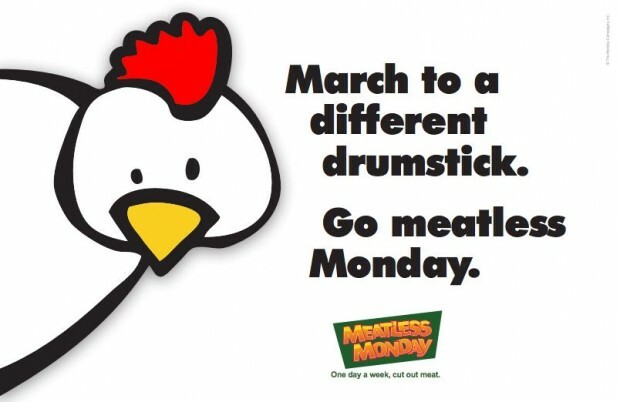 Meatless Monday’s : Now It’s L.A’s Turn. I am a total East Coast chick at heart and by nature but I must say, those cats on the West Coast know what time it is when it comes to the veg lifestyle. For real. From San Fran to L.A. they just accept the lifestyle and are now even pimpin it to the max. The latest word on the veg scene in L.A. is that an unanimous decision was approved by the city counsel last week, stating that all Mondays in L.A. shall be ‘Meatless Mondays’. This move makes L.A. the largest city in the U.S. to implement the ‘Meatless Mondays’ situation. This is all happening because the council people over there in L.A. know what is up. They obviously are educated about their health, they noted that they are moving forward with this because of the health risks that go along with meat. As we all know eating meat has been linked to breast cancer, prostate cancer, heart disease as well as a slew of other cancers and diseases. 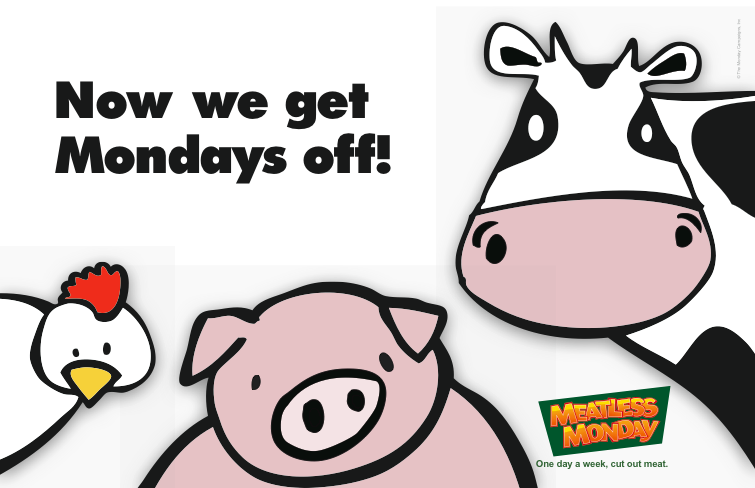 Lowering their carbon foot print, causing less harm to animals and helping to control global warming were all listed as other reasons to implement ‘Meatless Mondays’. To us, any reason is a good reason, so good job L.A!!! ← Quorn Garlic & Herb Chik’n Cutlets.